If you have a favorite perfume, one of the challenges is making it last all day long.With the heat and huminity, it makes it near impossible. Take a look at how you can overcome this challenge and smell delicious for hours on end. First, this trick is for eau de toilette, water based perfumes. 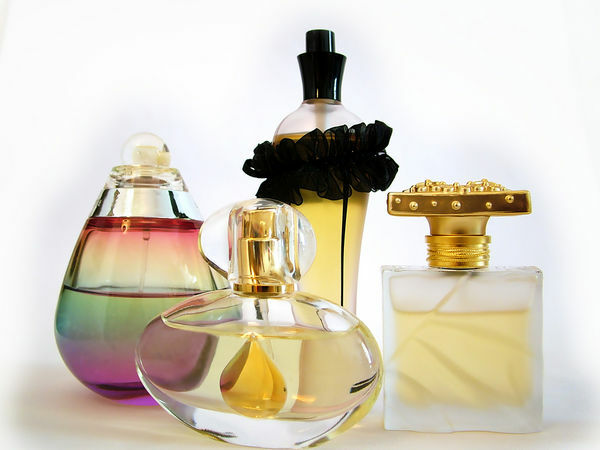 Most of the designer perfumes are water based instead oil. Oil based perfumes do not need his trick since they usually stay all day long due to the oil. Oil tends to stay on the surface of the skin instead of being absorbed by the skin, unlike water. Therefore, oily skin holds perfume scents longer than dry skin. Before applying perfume, rub a very thin layer of Vaseline or petroleum jelly on your skin. Apply the perfume on the areas that you put the Vaseline on. The perfume will last for hours!